MogoBlog MogoLicious Tasty Tip of the Day: We explained the difference between Lattes and Cappuccinos, then provided you a Latte recipe yesterday. Now try your hand at a Cappuccino. Half fill a 2 cup measuring cup with milk (skim milk gives the best foam). Microwave until almost boiling, about 1 minute and 20 seconds. Place a whisk in the milk. Holding the handle between your palms, vigorously rub your hands together so the whisk spins back and forth, creating foam. Partially fill a mug with the coffee. Pour in the hot milk, holding the foam back with a spoon. Dust with cinnamon and cocoa powder. 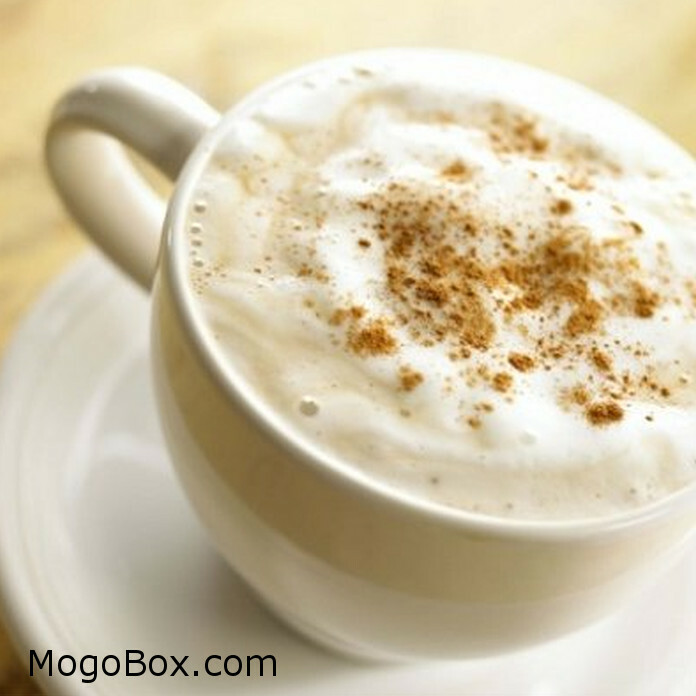 This entry was posted in MogoBlog, MogoLicious and tagged #MogoBlog, Cappuccino, MogoBox, MogoLicious.